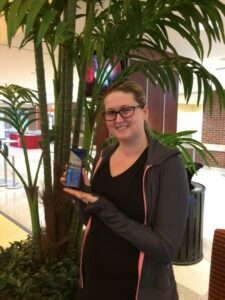 Premier Bloomington 2018 caregiver of the year award! Premier Kokomo 2018 caregiver of the year award! Now Hiring – Open Interviews! Premier Indiana Social Worker team building activity! 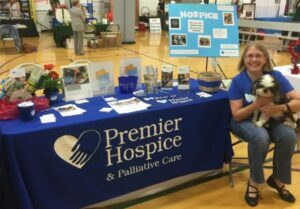 Sue & Chip greeted guests at a recent 50+ Expo in Bloomington. The 50+ Expo featured free health screenings, plus an expo hall filled with exhibitors with information about products and services for seniors and their families. What’s New with Premier Home Health? Looking for a career in home health? Check out our job listings on Indeed. 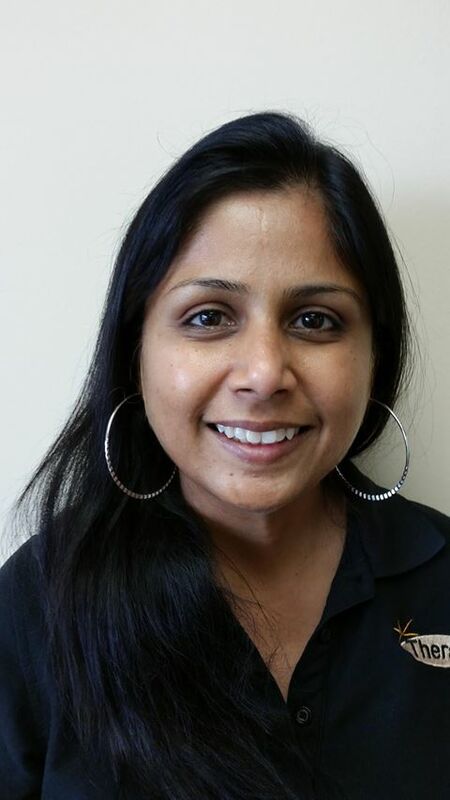 Seema’s favorite part of being an occupational therapist is the one-on-one patient care. Seema says she takes great notes because her cases are often complex, making her feel like a problem-solver, connecting all the caregivers involved. Premier holds regular interdisciplinary meetings to get on the same page. Seema’s first patient could not stand or even sit up; he only spoke Spanish, adding more complexity. Seema worked to improve her Spanish and opened up communication with family members and doctors. They discovered his right shoulder was also out of socket and he had poor muscle control. Within two to three months, the patient was able to use right arm with no pain or limitation. He could walk and shower by himself. His self-diabetic-management was much improved. “He’s my success story,” says Seema. The last weeks have passed in a blur. However, one fact remains, Premier Hospice was a blessing to my little momma and to me. My prayers were answered through this journey because of your hearts for those passing from this life. 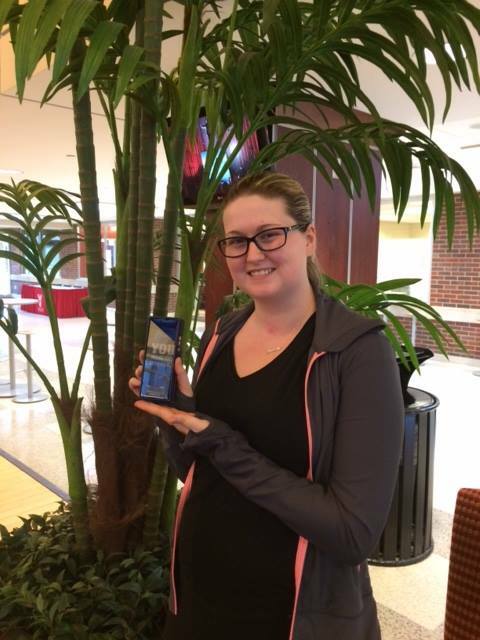 Carmel Volunteer Amanda Baskfield won the Flanner and Buchanan Volunteer of the Month award for February. Amanda will be honored at a banquet next year. Hobbies/Interests: I enjoy running, reading and am a big baseball fan. My favorite team is the Chicago Cubs and I’ve seen a baseball game at over 35 different Major League stadiums. What made you interested in hospice volunteering? I started teaching a class on death and dying at Earlham College. 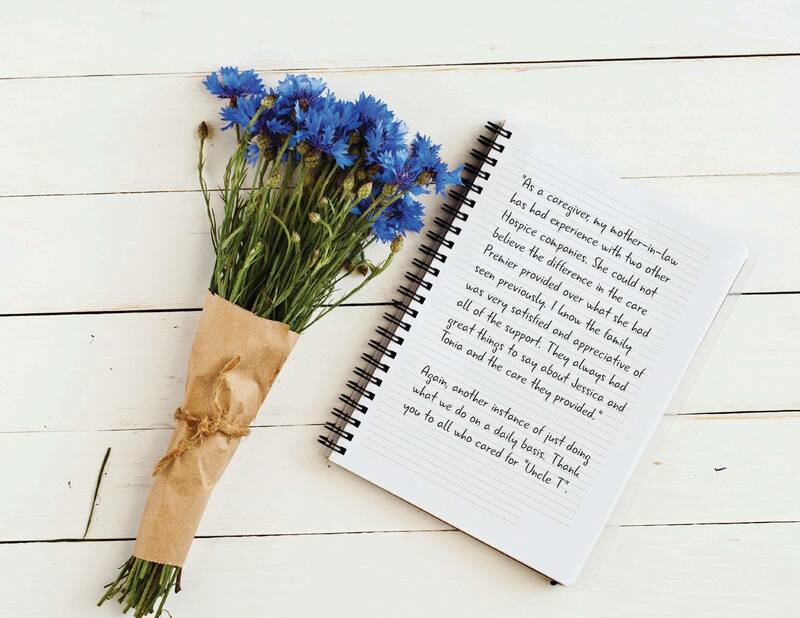 I realized that being a hospice volunteer would allow me to better understand the philosophy and practice of hospice care and then I could pass that knowledge along to my students. What is your favorite thing about volunteering? The chance to get to know some truly remarkable people and those times when I am able to ease a patient’s loneliness or anxiety and bring a smile to their face. Advice for new volunteers: Realize that each patient is different in terms of their personality, needs, and sociability. So a “one size fits all” approach to being a hospice volunteer does not work. You need to listen carefully to each particular patient and adapt yourself to what works best for that individual. For more information on volunteering, contact Premier Hospice Or email us at: info@premierhospicein.com. 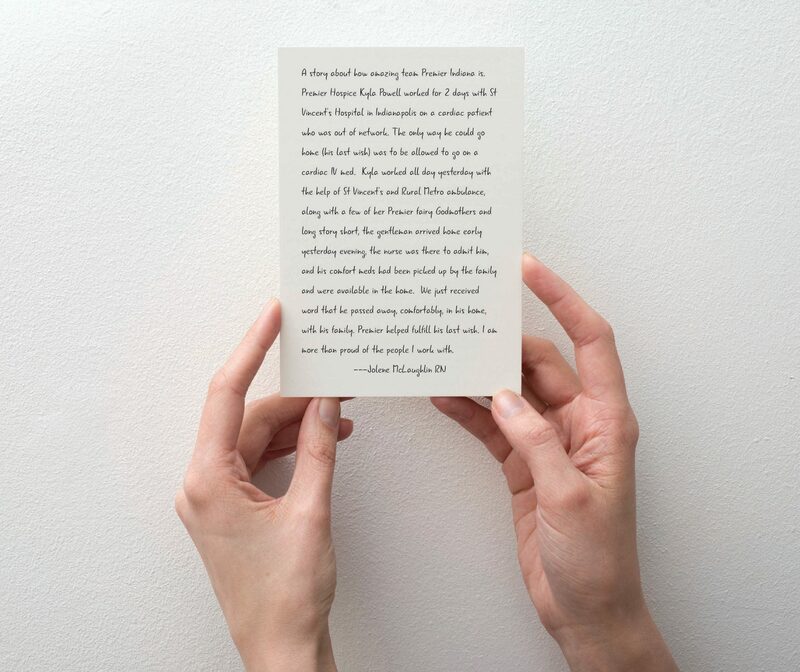 In his last month of life, *Bob became very anxious, sensitive to touch, and began to withdraw. His ability to interact was diminishing. One day when I arrived, his eyes were half closed and drool was being tenderly wiped off his lips by one of his concerned daughters. With my guitar in front of him, I began to sing his anthems. After a few minutes, he lifted up his hand ever so slightly and began knocking his knuckle on the guitar in time with the music, and then occasionally strumming a few strings along with me. His weak voice offered quiet, mumbled words of song. His body was beginning to fail, but he still had music left to play. Watching our interactions, his family members became more relaxed and began sharing positive memories, laughing together. 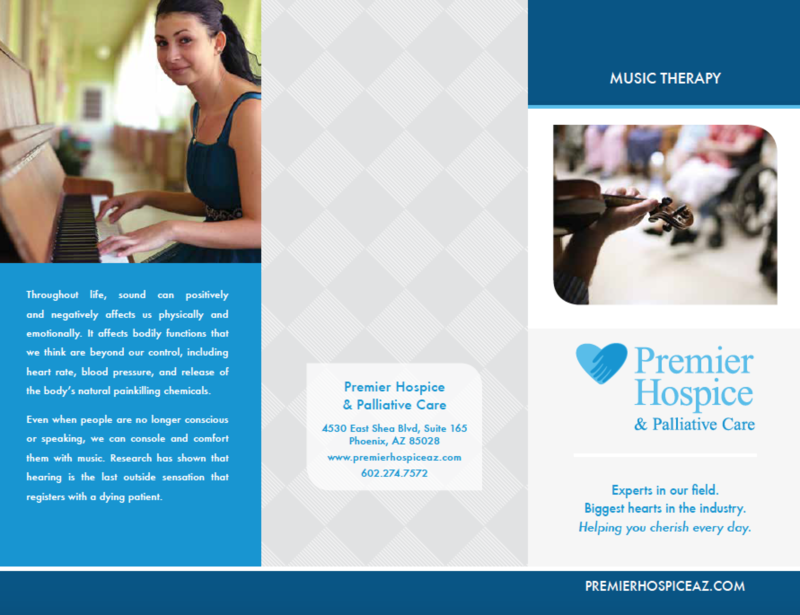 As a music therapist working in hospice, each day holds a different experience. The experience above is just one tiny portion of the work I am privileged enough to be a part of on a day-to-day basis. 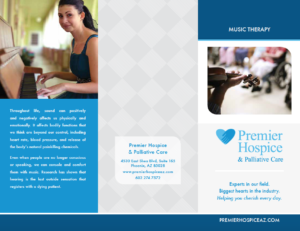 Music therapy services range from brief, one-time sessions, a few months, or even over a year, and continues to be available to the patient and their family through bereavement after the patient passes. I strongly believe that “music therapy can make the difference between withdrawal and awareness, between isolation and interaction, between chronic pain and comfort, between demoralization and dignity” (Barbara Crowe, MMT, MT-BC). At Premier Hospice, we provide valuable care for those facing life-limiting illnesses, and maintaining dignity is of the utmost priority. 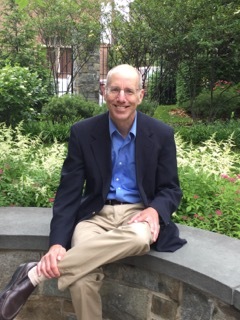 A credentialed music therapist works alongside physicians, nurses, home health aides, chaplains, social workers, and volunteers – who are each dedicated to maintaining comfort and quality of life. Music therapy is an evidence-based healthcare profession where the credentialed therapist uses individualized, live-music interventions to address the unique physical, emotional, cognitive and social needs of individuals of all ages and backgrounds. Our unique training and education in music and the human experience enables us to work with individuals at an intimately therapeutic level. *Names have been changed to protect PHI according to HIPAA regulations. Again, another instance of just doing what we do on a daily basis. Thank you to all who cared for “Uncle T”. 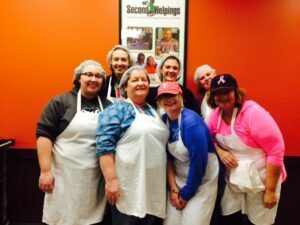 Premier Hospice gives back to the community by serving “Second Helpings.” Carmel Office featuring: Jessica Sullivan, Madison Mcleod, Jolene Mclaughlin, Caitlin Hantleman, Katresha Taylor, Denise Haverly, Rochelle Kinney. The Second Helpings Culinary Job Training program trains disadvantaged adults for careers in the foodservice industry. Second Helpings volunteers and staff rescue prepared and perishable food from wholesalers, retailers, and restaurants and use it to create 4,000 hot, nutritious meals each day that is distributed to 80 social service agencies that feed people in need. 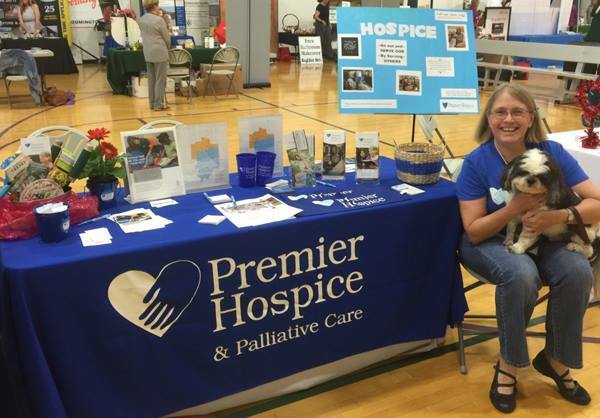 For more information on volunteering with Premier Hospice and the nonprofits we partner with, please contact Katresha Taylor (317) 844-8700. A story about how amazing team Premier Indiana is. Premier Hospice Kyla Powell worked for 2 days with St Vincent’s Hospital in Indianapolis on a cardiac patient who was out of network. The only way he could go home (his last wish) was to be allowed to go on a cardiac IV med. Kyla worked all day yesterday with the help of St Vincent’s and Rural Metro ambulance, along with a few of her Premier fairy Godmothers and long story short, the gentleman arrived home early yesterday evening, the nurse was there to admit him, and his comfort meds had been picked up by the family and were available in the home. We just received word that he passed away, comfortably, in his home, with his family. Premier helped fulfill his last wish. I am more than proud of the people I work with. 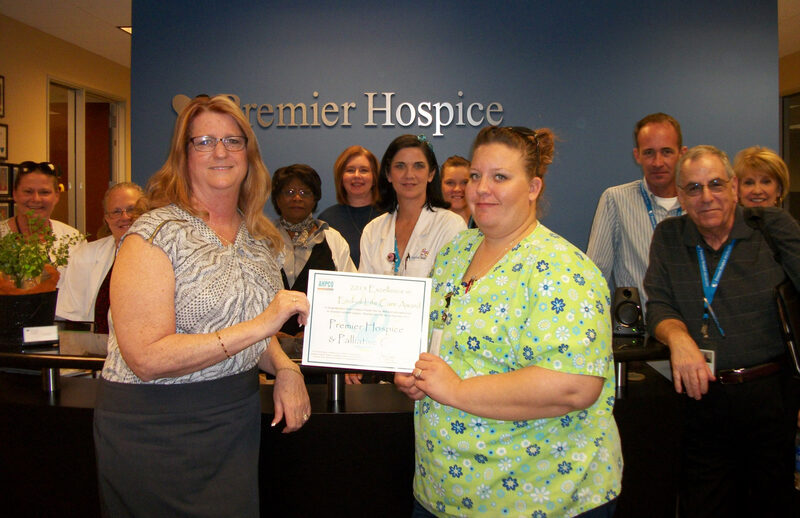 Premier Hospice and Palliative care of Arizona is the proud recipient of the 2015 “Excellence in End-of-Life Care” for Arizona. This prestigious award is given to a hospice provider that has developed and implemented an innovative end-of-life program, benefitting deserving hospice patients and their families throughout 2015. Our award-winning, 11th hour program ensures our patients “never die alone”. Staffed by volunteers and assisted by all disciplines, our program provides around-the-clock assistance and emotional support for a patient approaching their final hours. Premier Hospice understands this time is precious to both the patient and their families.